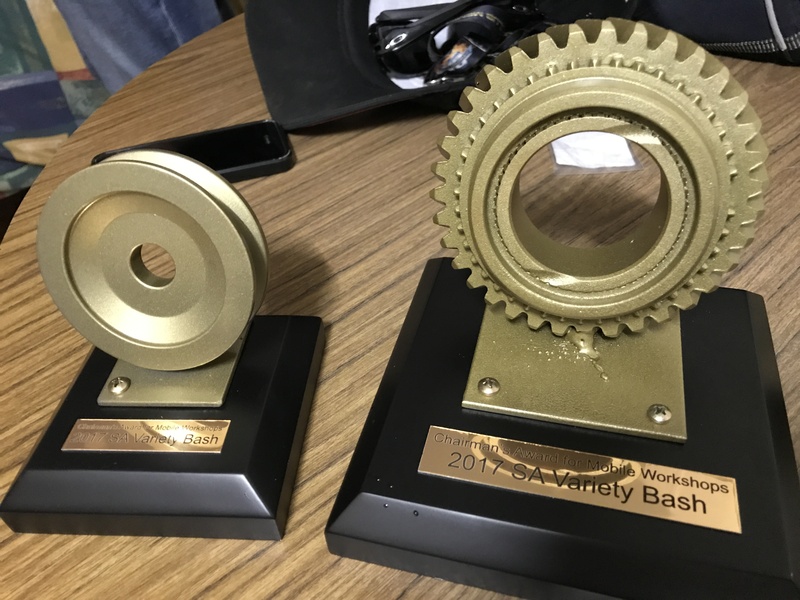 If there’s one thing close to our hearts, it’s supporting Variety SA and the Variety Bash. 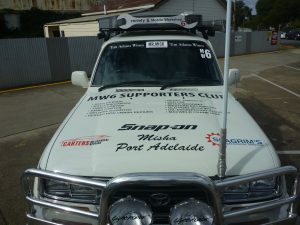 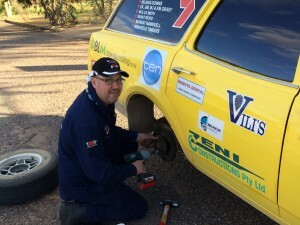 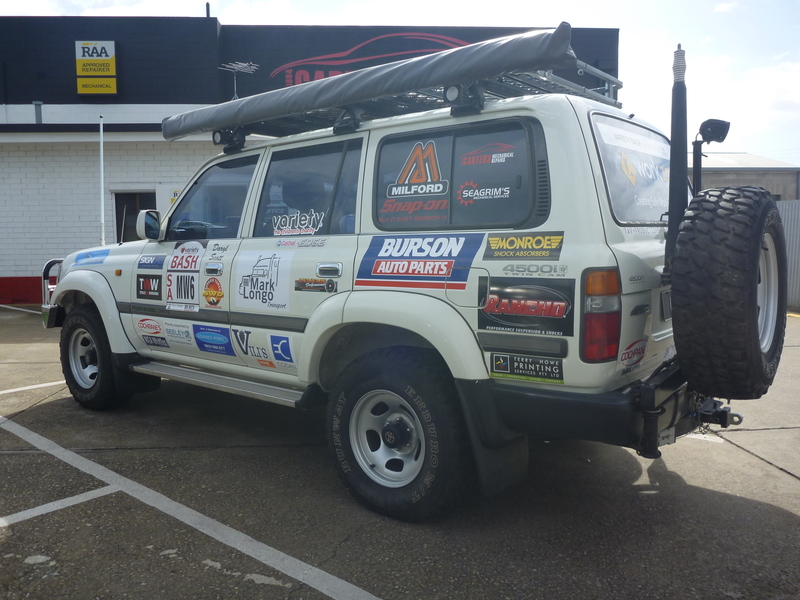 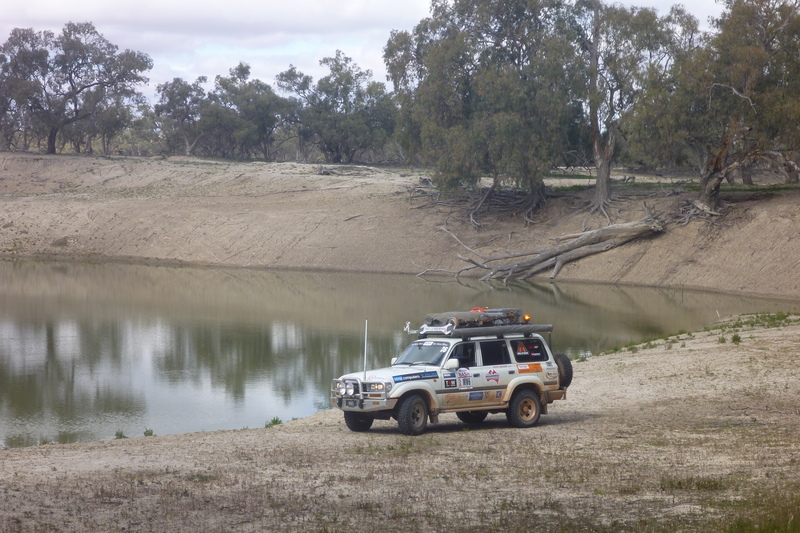 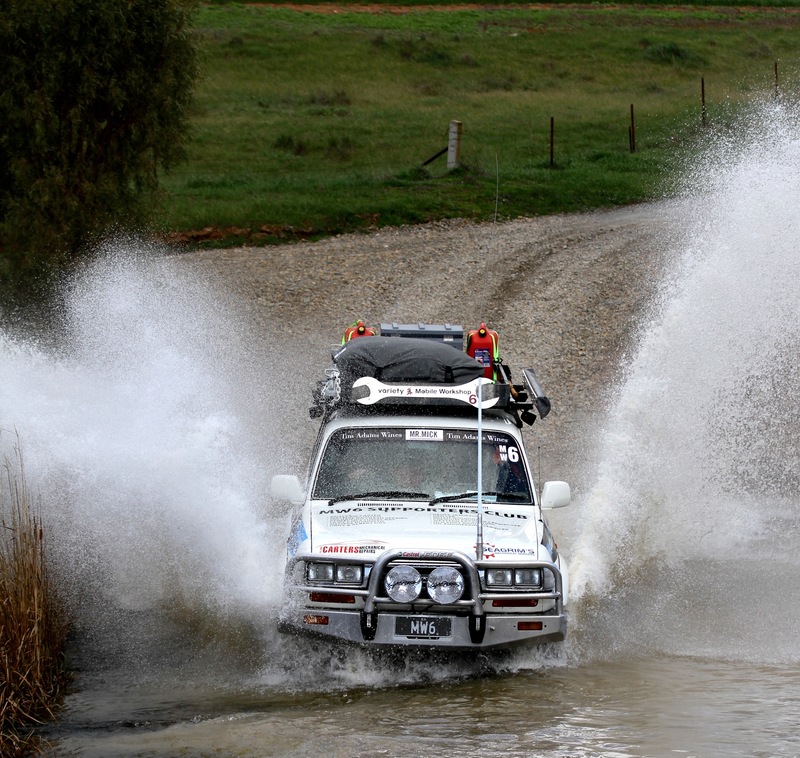 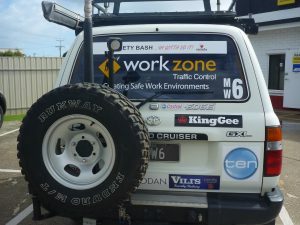 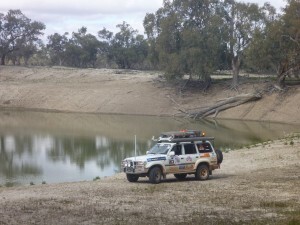 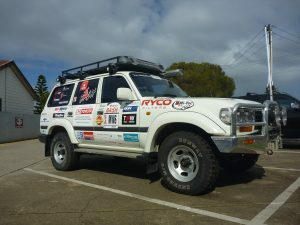 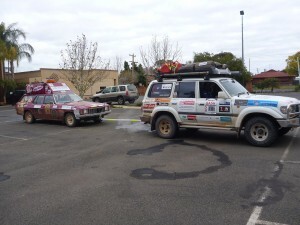 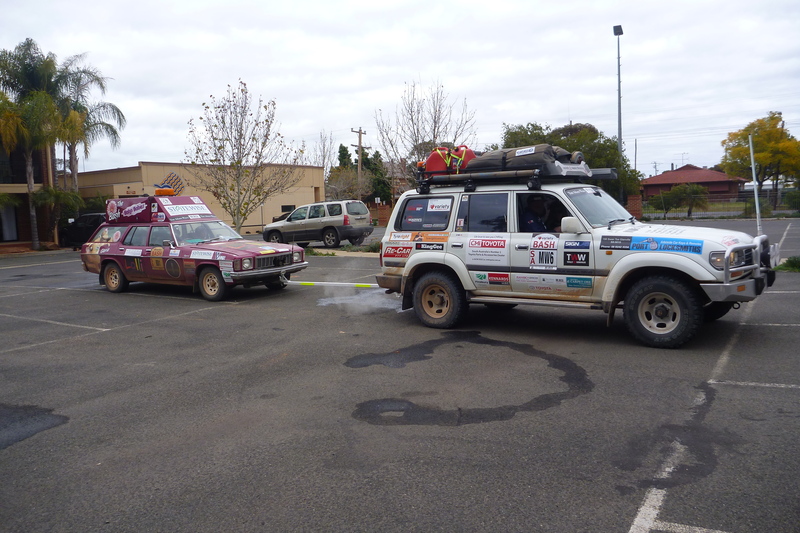 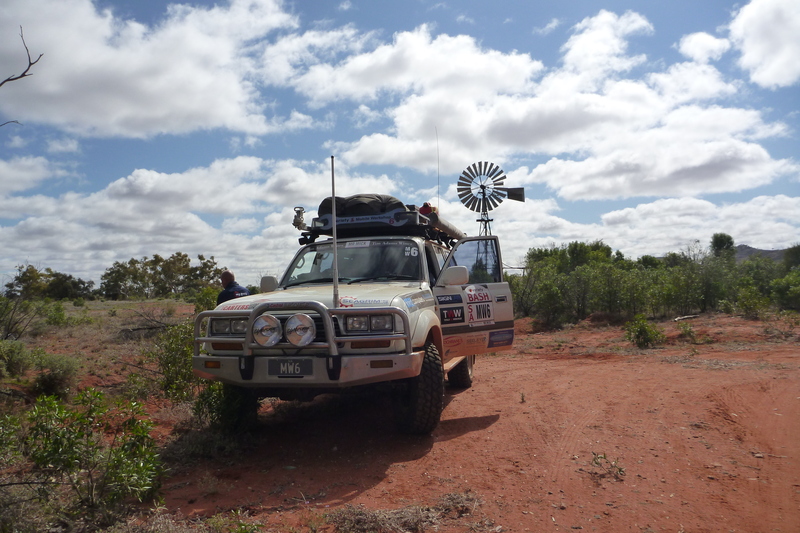 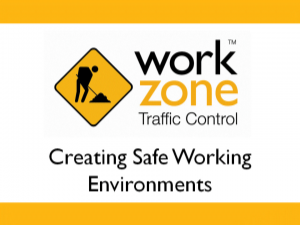 Daryl has been a passionate and hands-on supporter of the charity as a whole, let alone keeping the Variety ‘Bashers’ on the road during their hell-raising and fund-raising journey across the dusty Australian Outback for the past 5 years. 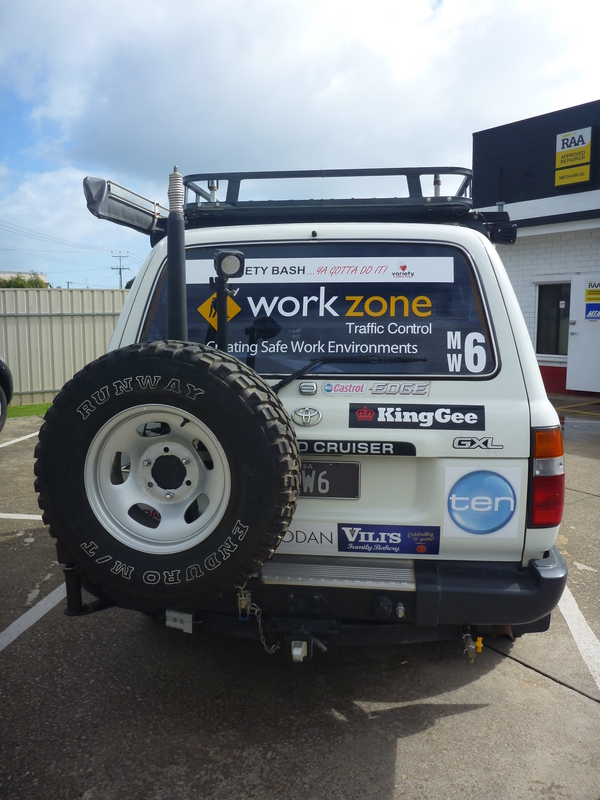 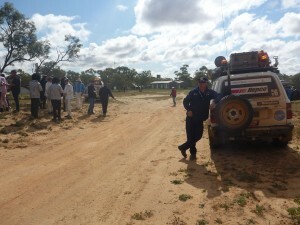 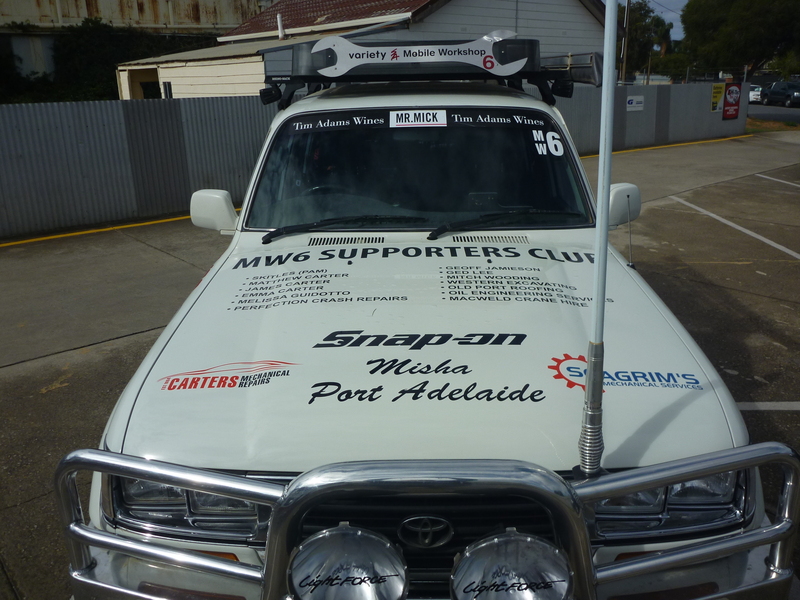 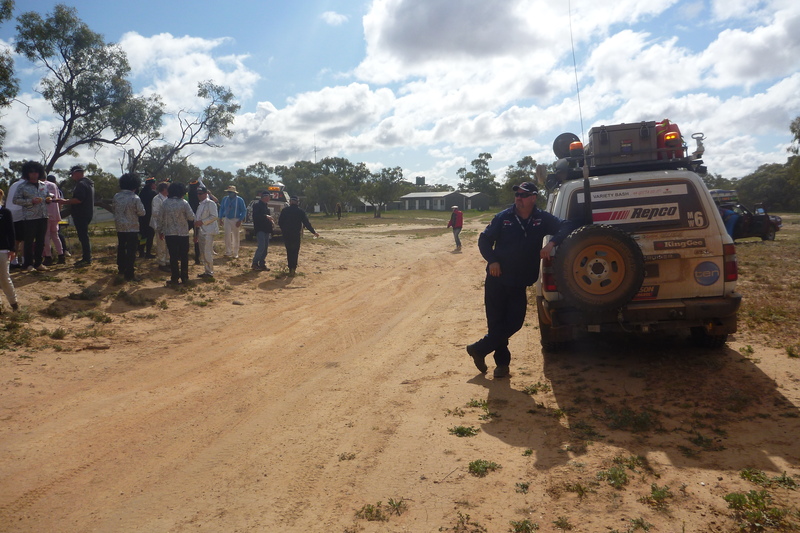 Carter’s Mechanical give a big shout out to all of our major sponsors who have helped our Mobile Workshop support vehicle on its SA Variety Bash journey over this time. 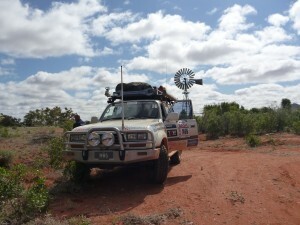 Their generous support helped us raise much needed funds for SA Kids in need. 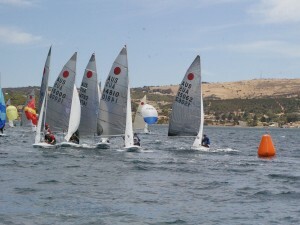 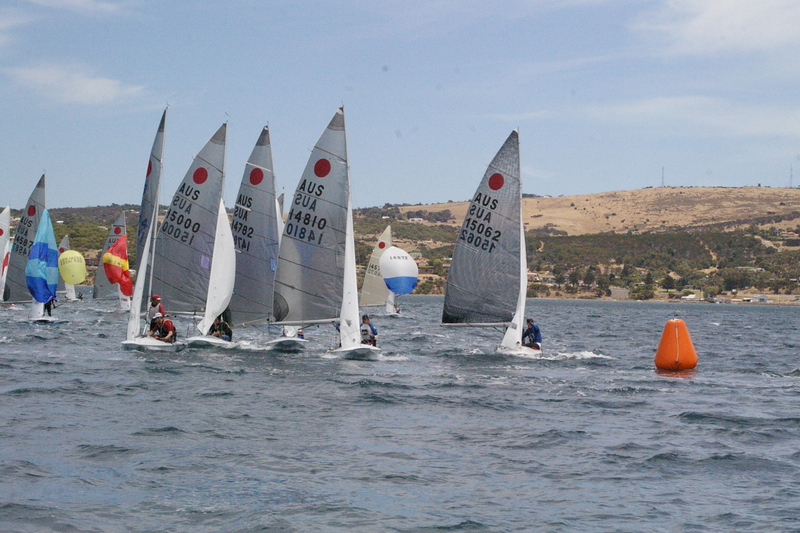 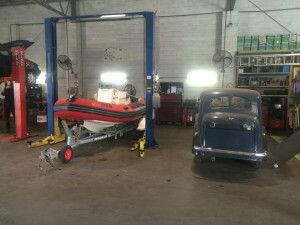 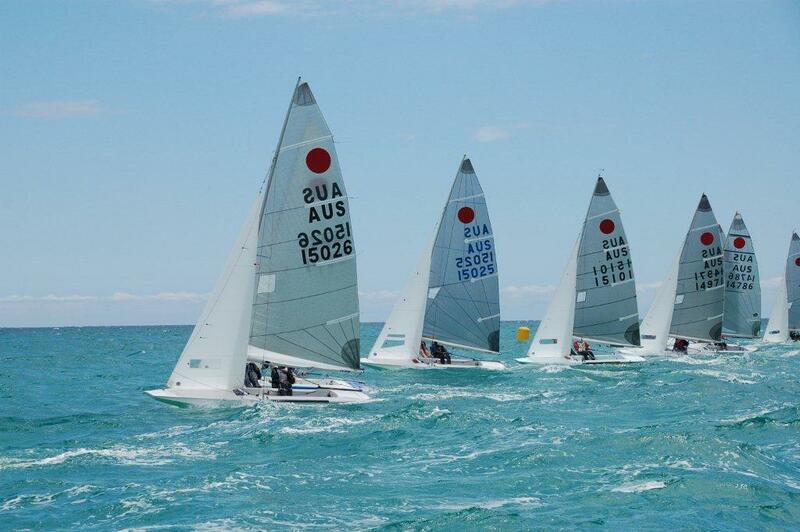 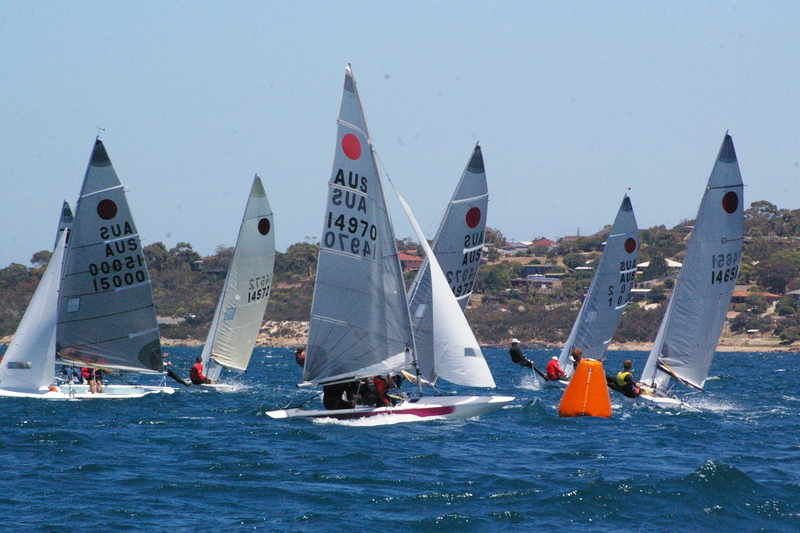 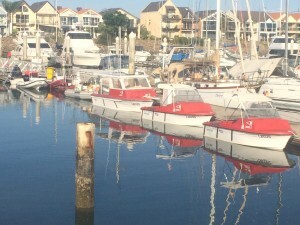 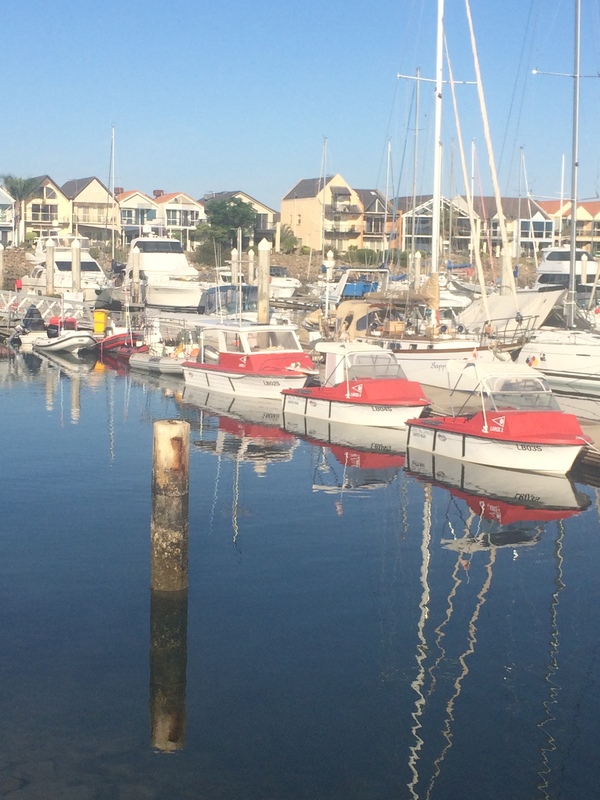 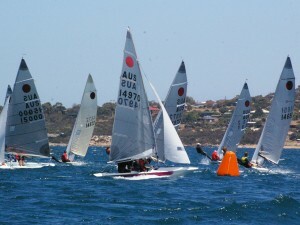 When we are not hard at work fixing cars, you’ll find us either on land or in the water at the Largs Bay Sailing Club. 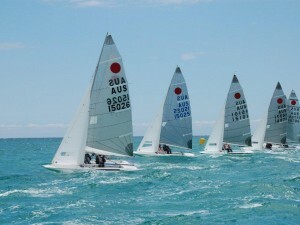 Carter’s Mechanical is not only a major sponsor of the sailing club, but their enthusiasm for the Sailing club extends to their workshop. 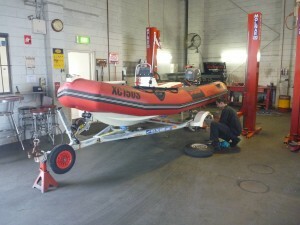 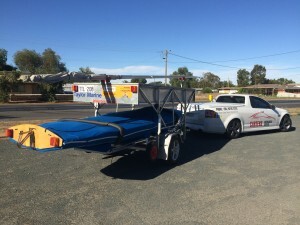 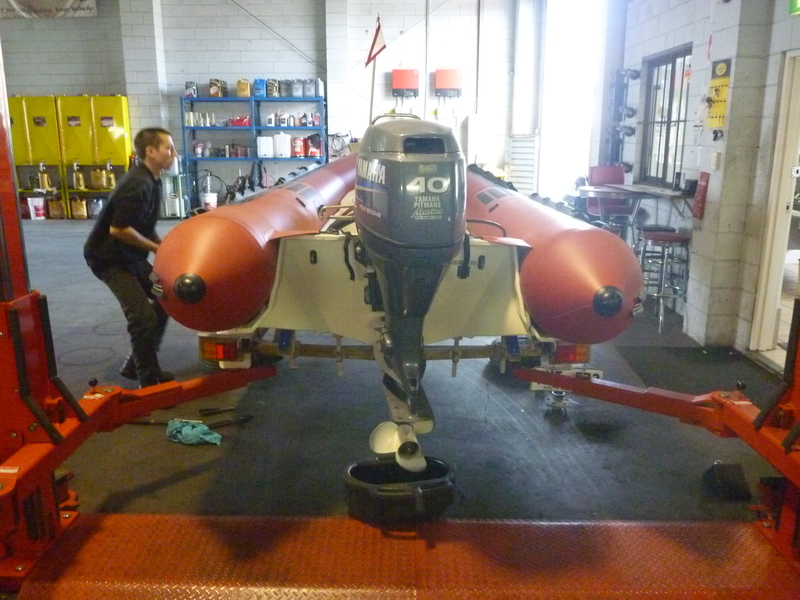 More often than not, you’ll find a club member’s boat trailer receiving some tender loving care.